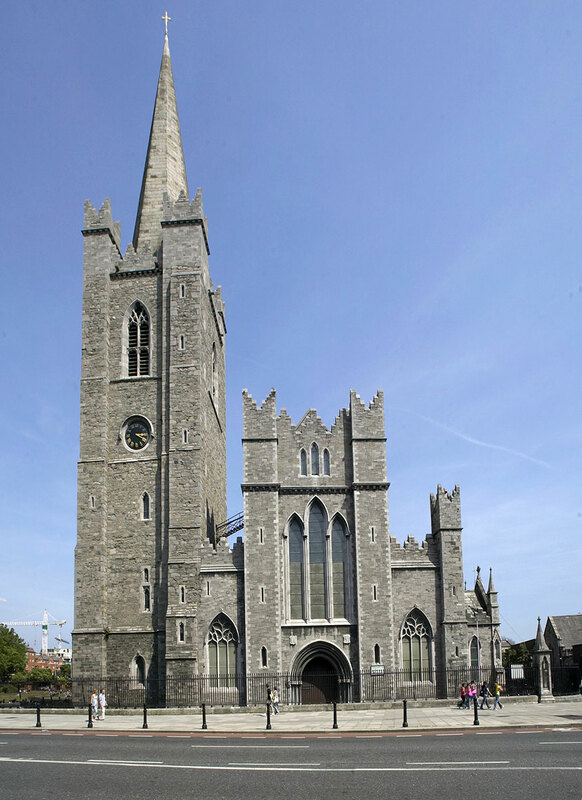 Saint Patrick's Cathedral is the National Cathedral for the Church of Ireland. In addition to being an active place of worship with a unique tradition of choral worship the Cathedral is active in education, community support and outreach. It is also a popular tourist destination.